Home Pictures Of Belfast. 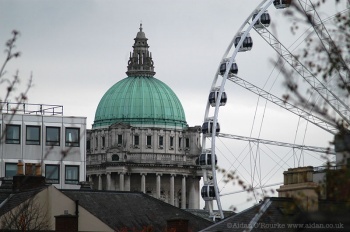 Send us your photographs of Belfast. Pictures Of Belfast. 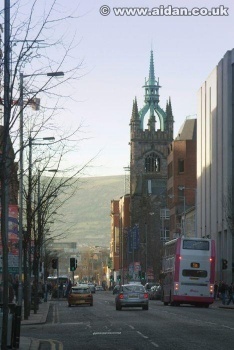 Send us your photographs of Belfast. Pictures of Belfast:If you have any favourite photographs of Belfast and Northern Ireland, you would like to share with our website visitors we would be delighted to receive them, just send them to us. Manchester-based photographer Aidan O’Rourke is a big fan of Belfast and has captured many of the city’s landmarks. 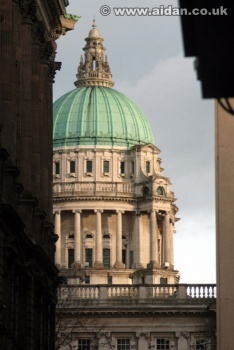 “Belfast has many magnificent buildings including the City Hall and the Waterfront Hall. Few cities in the world have such a unique profile and history,” he says. Some samples of Aidan’s work are shown below. 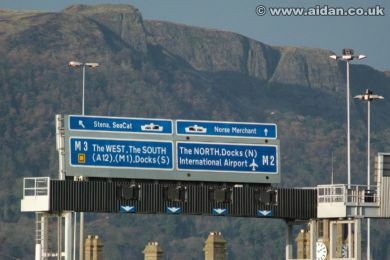 See more of Aidan’s photos of Belfast on his website aidan.co.uk.